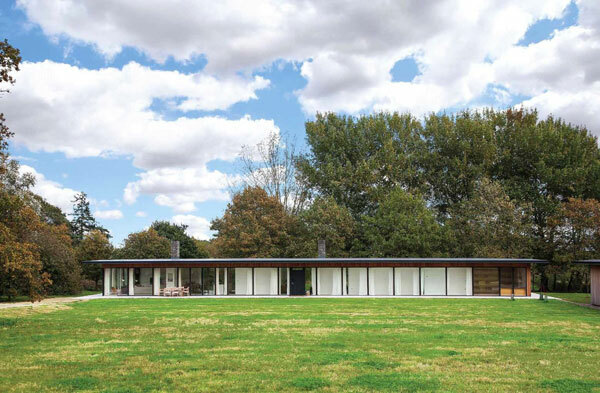 We are getting close to the end of the WowHaus Top 50 houses of 2018, with numbers 20 – 11 of the most popular finds featured below. This one has been on and off the market a couple of times. But it was back on in 2018. 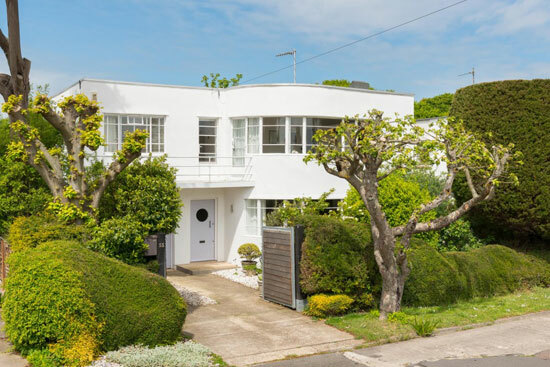 It’s a stunning piece of 1930s architecture, one of a number by Oliver Hill in Frinton, but for me, by far the best, mixing subtle modern updates with all those lovely period features. Incredibly cool. 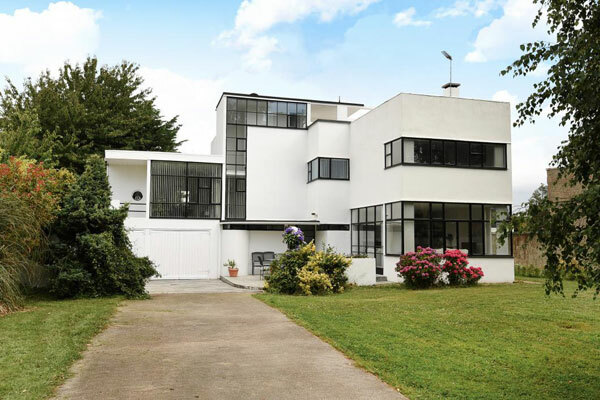 On the market for the first time in 50 years and looking exactly as you would expect it too. 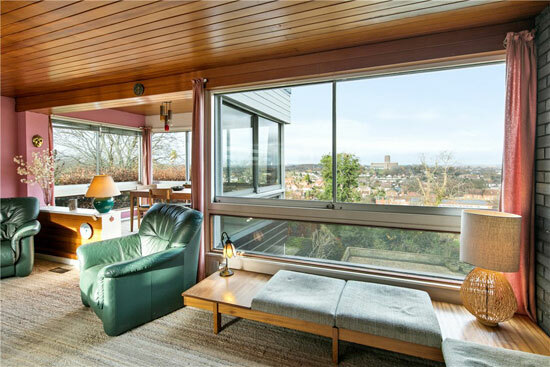 The elevated location offers amazing panoramic views over the town and towards the London skyline and the interior is pretty much retro paradise, from the layout to the furnishings. A swimming pool too. 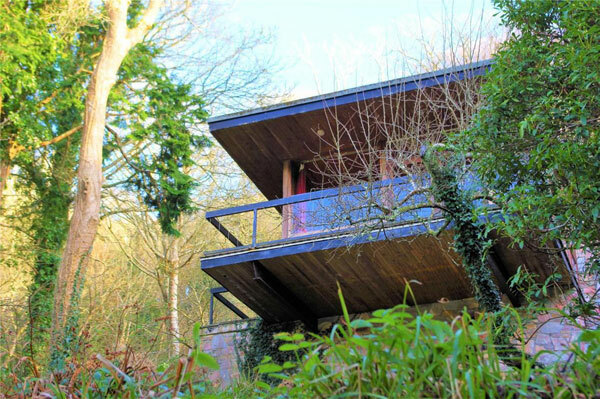 Built by the architect in the late 1960s for his own occupation, this is another house untouched by time. It has the look of a US midcentury modern home, with a touch of Frank Lloyd Wright for inspiration and of course, an amazing setting. As for the inside, that’s like a step back in time. In a good way, of course. Something modern at 17. In fact, it was constructed just the years ago. 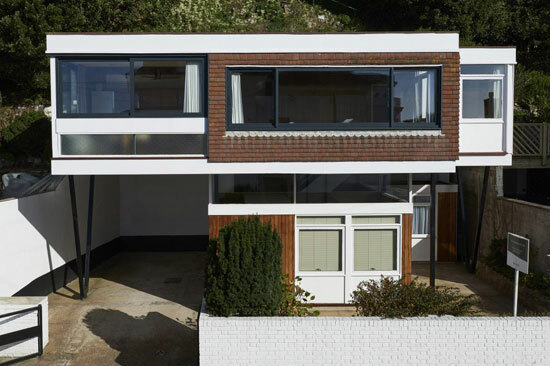 The end product is something of a modernist gem. 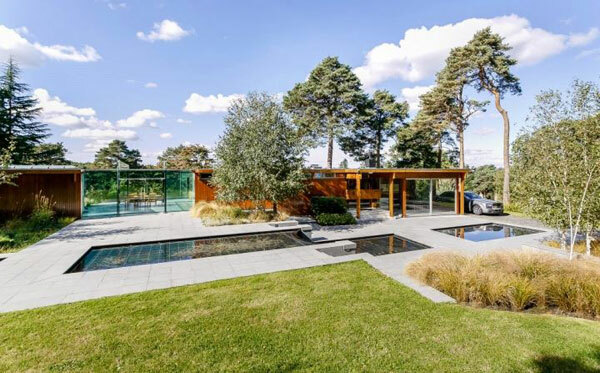 A single-storey house with walls of glass and flowing space across its large footprint. Bags of natural light, of course. Two of these places went up this year, with this one hitting the chart higher. 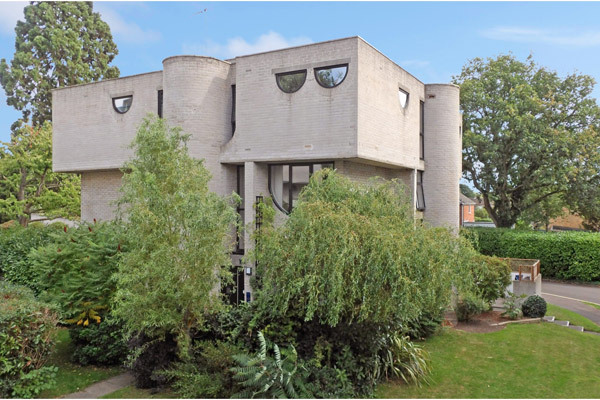 The development is Apex Drive, a mid-1960s place featuring 32 award-winning brutalist dwellings. Time hasn’t been kind to some, but I liked this one a lot. Updated, but without taking away too much of the original character and still offering the quirkiness that sold them in the first place. 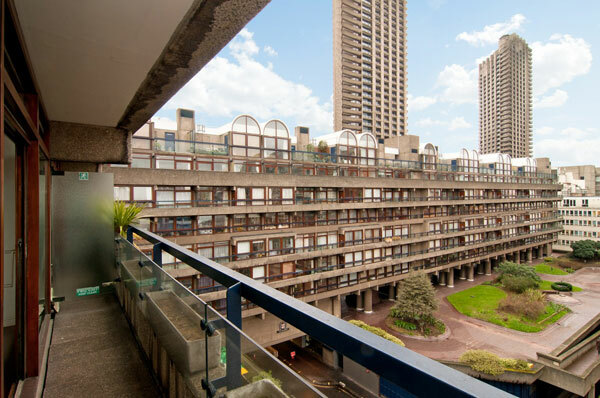 Plenty of places in the Barbican featured this year, but this one was a step ahead of the rest. Why? Well, originality and potential were probably the reasons behind it. It was being sold off via the City of London and pretty much as it was in the 1970s. All the desirable original features were still in place and although it needed sharpening up, this was a great opportunity for someone. Do you remember the TV show A House Through Time? The house that featured in the documentary hit the market not long after it was shown. The TV show looked at the hosiery of the house and the people who lived in it from Georgian times. A mixed past, you might say. But it is back to its best now and looking for the story’s next chapter. This was incredibly popular, despite being featured in the past. But there was a bit of confusion in the listing. 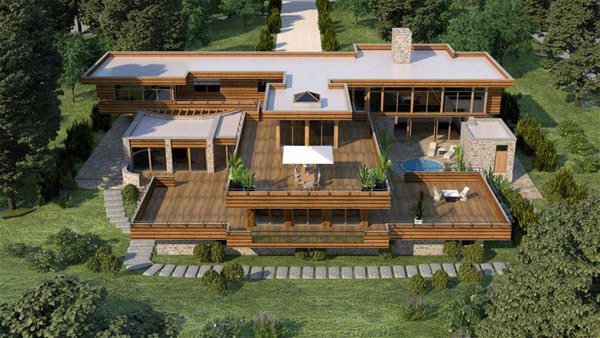 That listing showed photos of the existing house, but it also featured some artist’s impressions of an extended version. 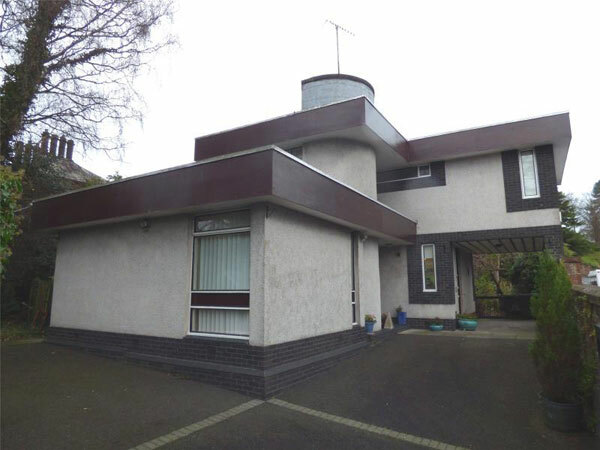 Regardless of that, the house is an amazing 1960s midcentury modern house, perfectly maintained over the years, but in need of some work now. The grade II-listed Teesdale House was a big budget affair. 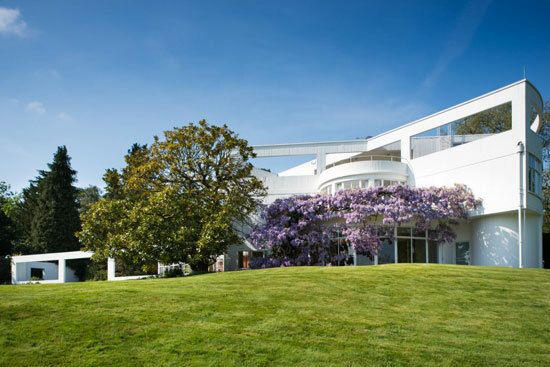 It was built for Jack Perry, a businessman who made his money developing trade links with China in the 1950s and 1960s, with money no object when it came to the finish. All of which is still in place. 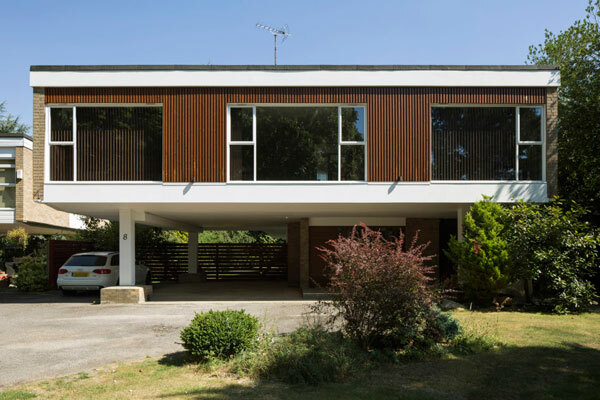 This is the only post-war private house in original condition by Erno Goldfinger and pretty much perfection if 1960s modernism is your thing. 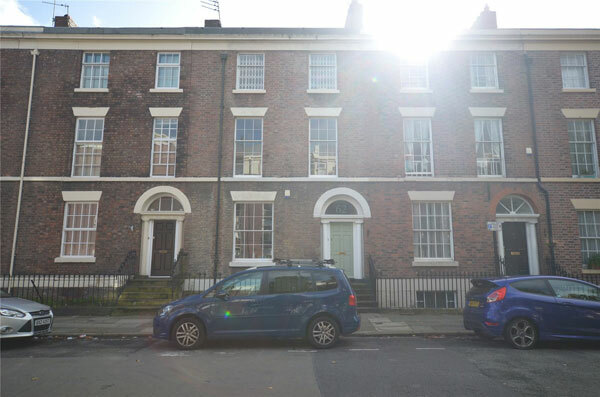 According to my research, this house was by John Copeland, described as a ‘local man’ and someone ‘whose career was blighted by an inability to compromise’. Looking at this, you can see why. A bold and unusual statement in need of bringing back to its best. So distinctive and original, with plenty of original features in place. Very much in the affordable bracket too.